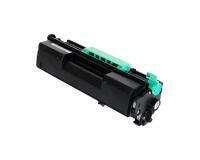 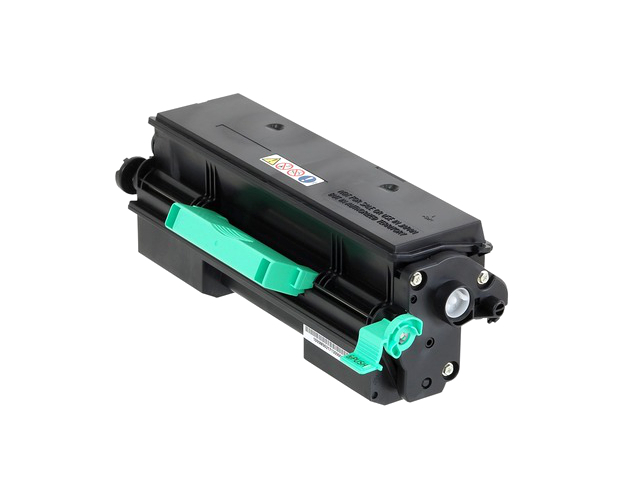 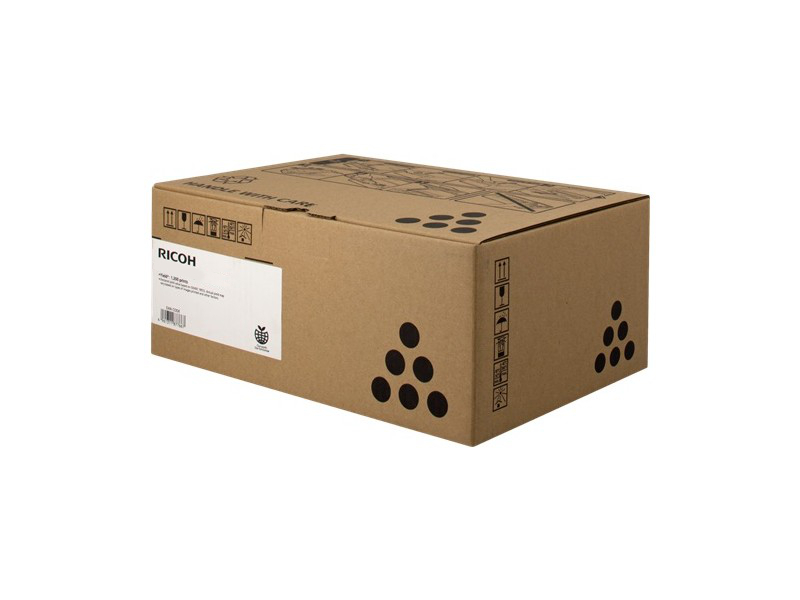 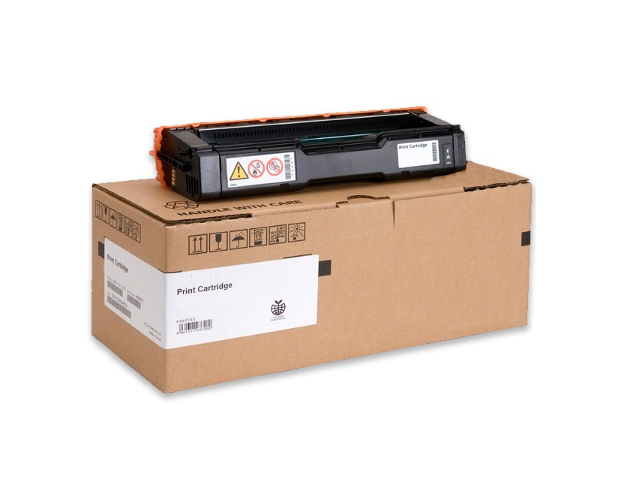 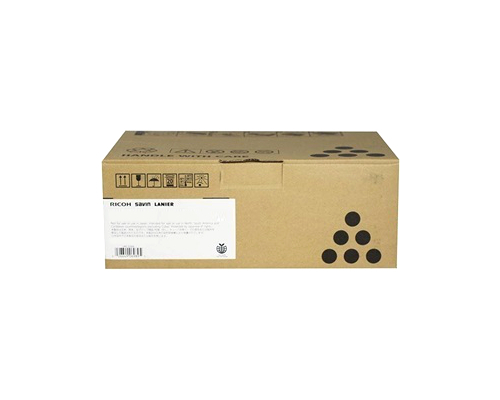 This laser printer toner cartridge prints 6000 pages, which is more than the standard offering by Ricoh. Pages estimated averaged at 5% page coverage (5% of the page is covered by ink). 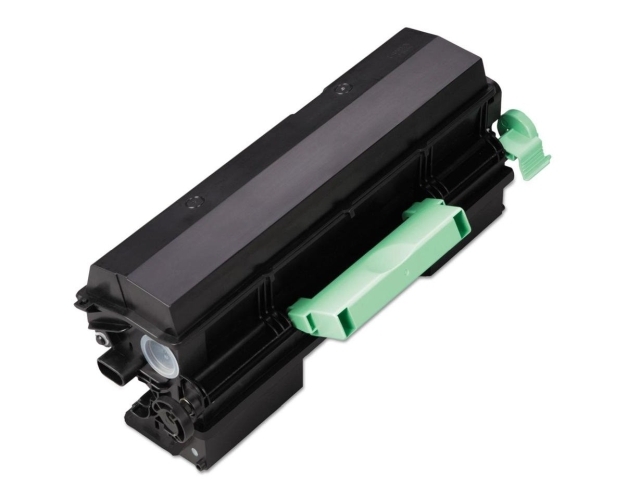 NOTE: Nearly all printer manufacturers (including Ricoh) base their ink/toner cartridge yields on 5% page coverage.